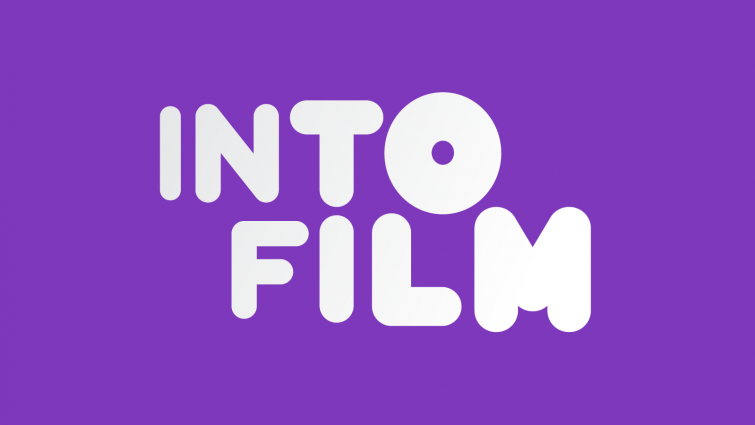 International Women's Day celebrates the social, economic, cultural and political achievements of women around the world and at Into Film is a great way for us to highlight women behind the camera. 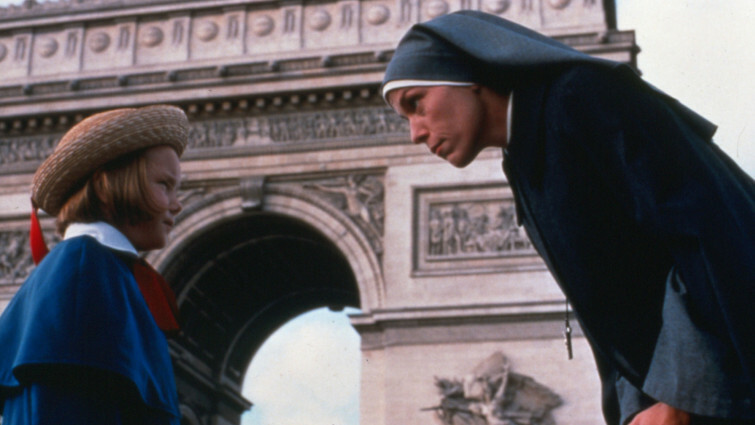 Here is our list of some of the best films for Primary and Secondary ages directed by women. Including short films, features, fiction and documentary it reveals a diverse array of stories and styles and not unsurprisingly some very strong and inspiring female characters. 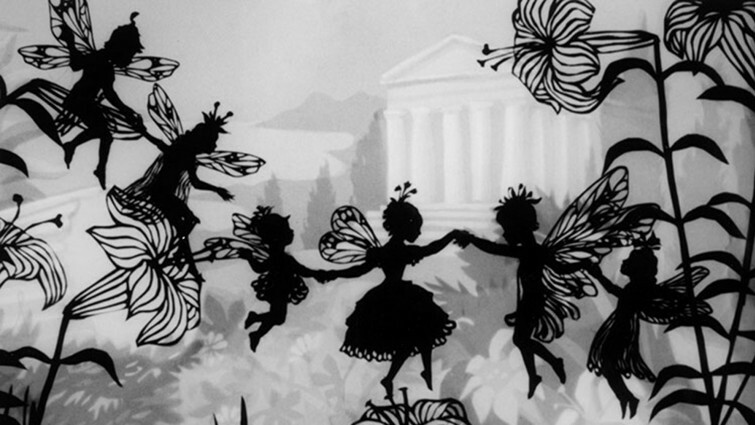 Lotte Reiniger created some of the very first animated films using her exquisite signature cut-out technique. The charm of her style brings to life these classic fairy and folk tales and has influenced many generations of animators that have followed. Brenda Chapman, writer and part of the directing team on Brave is a long-term Disney asset, having variously worked in animation, writing and directing on some of the best children's films that have come out of the last couple of decades. 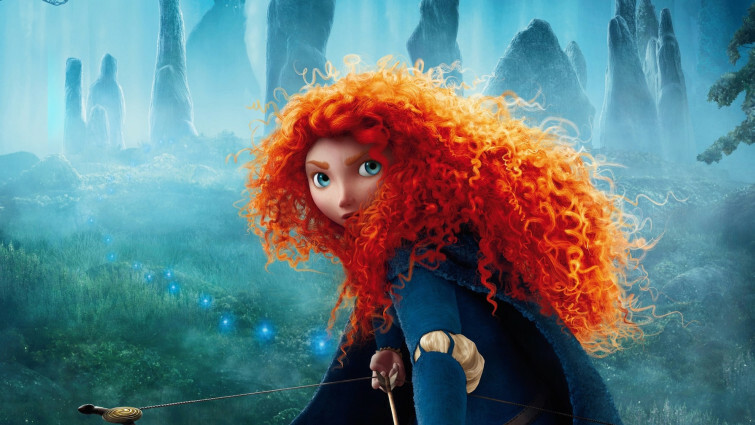 In Brave we follow headstrong Merida as she rebels against her family's attempts to find a suitable match for her. Writer-director Byambasuren Davaa’s films focus on revealing traditional lifestyles and nomadic communities in her native Mongolia, and are influenced by her studies in documentary filmmaking. In The Cave of the Yellow Dog we see young nomad girl Nansal form a strong bond with a wild dog, despite her shepherd father’s misgivings. The first ever film to have come out of Saudi Arabia was directed by Haifaa Al-Mansour, who due to restrictions on women appearing in public had to direct much of the film using a remote screen from the back of a van. This film follows Wadjda, a young girl who refuses to be limited by what society expects of her. Film based on the books about an orphan girl who lives in a Paris boarding school, with real actors and locations to match the original illustrations. Quirky indie comedy director Daisy von Schlerler Mayer turns her attention to a beloved children’s book that’s full of light-hearted mischief. The Madeline of the title is a sweet-natured girl who can’t help but cause trouble in her straight-laced boarding school, but finds her active imagination can be put to good use to find solutions when problems arise. 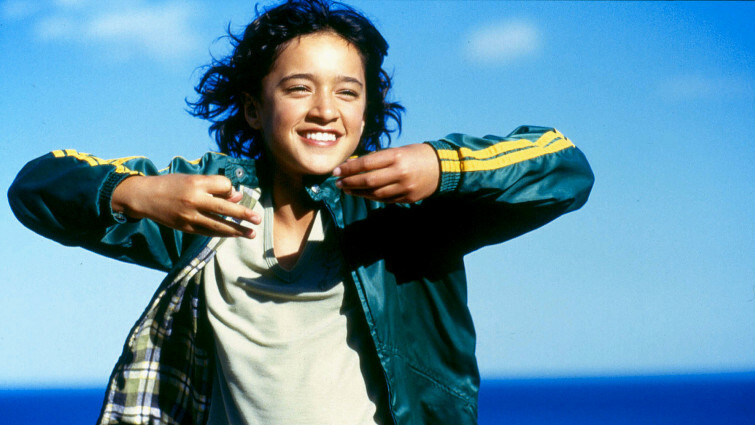 One of New Zealand director Niki Caro’s early features, Whale Rider is a coming-of-age story about a young girl who is drawn to fulfil her destiny as the head of her tribe, despite her beloved grandfather’s resistance due to her gender. A poignant cultural insight into the rural communities of New Zealand with a message that is progressive yet respectful of tradition. Big-hearted comedy with an all-star cast about an all-female American baseball league in the 40s. American director Penny Marshall made her name in aspirational and touching comedies of the late ‘80s and ‘90s and is perhaps best known for Big, starring Tom Hanks. 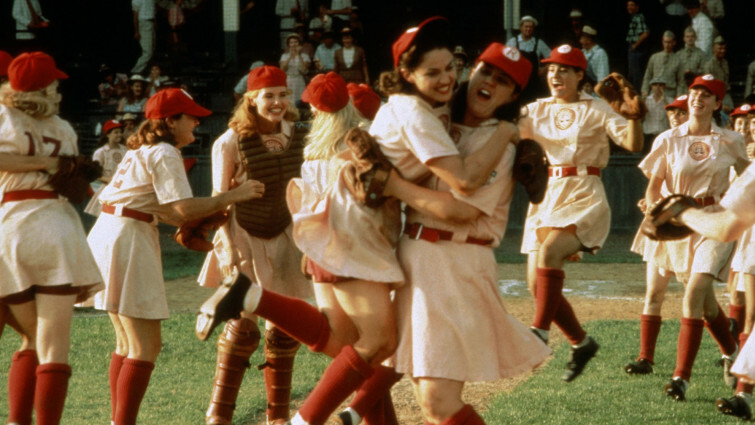 In A League of Their Own, female baseball players rise to the challenge to keep the nation’s spirits high when the male players had gone to fight in World War Two. Another entry from French writer-director Celine Sciamma, who crafts rich, complex and nuanced characters. In Tomboy, we follow Laure as she adjusts to life in a new home. When she is mistaken for a boy, she decides to stick with her new male identity to help her make friends with the local kids, but it soon becomes a strain to keep up the illusion. 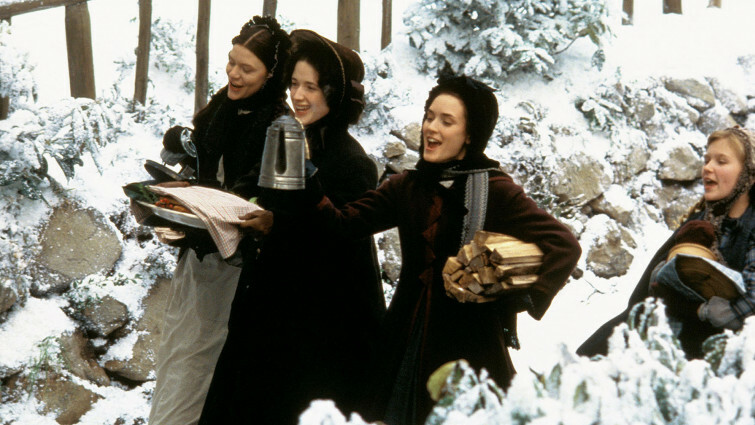 Australian director Gillian Armstrong is known for her female-centric period dramas, and in this heartwarming and faithful adaptation of Little Women we see some of her strongest work. Featuring an ensemble cast of some of Hollywood’s finest actors, this is a touching film about women banding together and stepping up to get through tough times. Agnieska Holland’s filmmaking career spans over four decades and covers some of the finest drama in film and TV produced in English and in her native Polish. 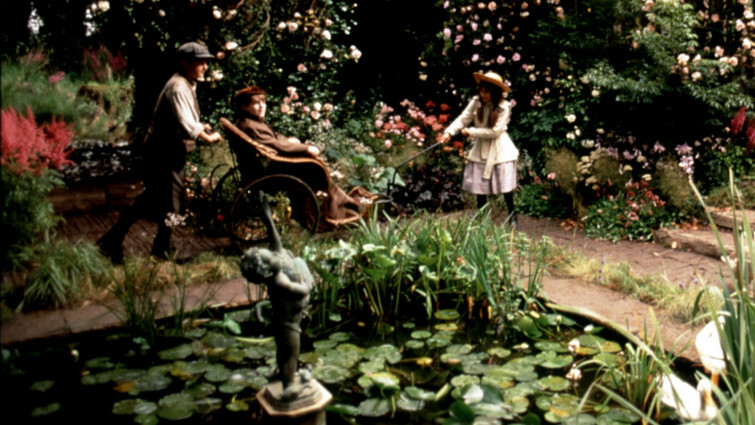 Although the majority of her work takes a political slant, her handling of children’s drama The Secret Garden, based on the novel by Frances Hodgson Burnett, is sensitive and magical. 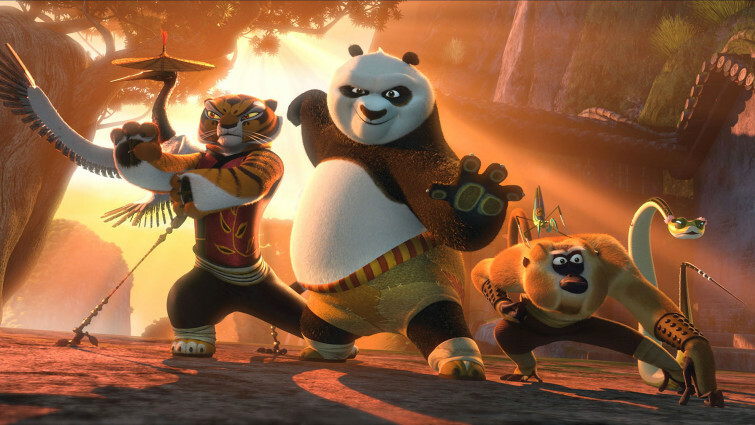 Sequel to the celebrated martial arts animation about a Kung Fu Panda called Po and his friends who this time must save China from a deadly villain. South Korean-American director and animator Jennifer Yuh Nelson was the first ever sole female director of a major studio animation with Kung Fu Panda 2, after impressing studio bosses with her direction on the dream sequence in the first film. These sequences, inspired by different traditional 2D animation styles, have become a feature of each Kung Fu Panda film. 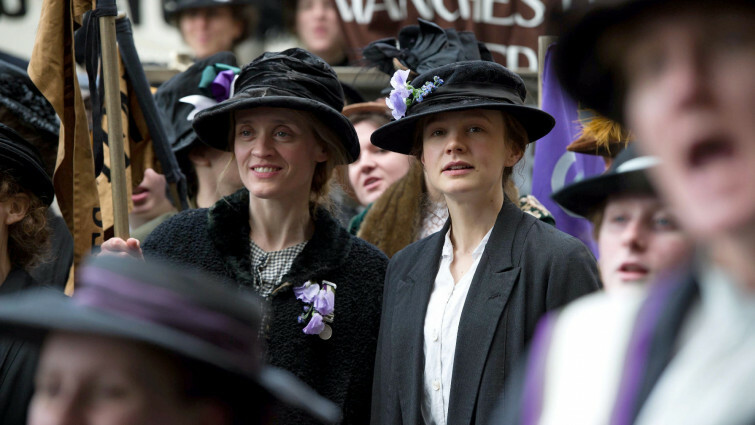 The BFI’s unique archive has been mined to capture how suffragettes were represented on screen, from the 1890s until the partial granting of voting rights in 1918. Using a mixture of newsreel and comedy, this collection captures how film itself was used as a political tool, treading all over the stereotypes people have become accustomed to. 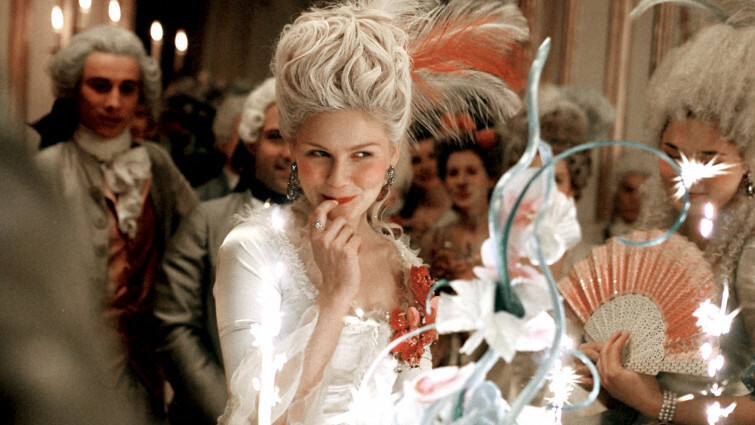 Sofia Coppola’s exuberant biopic of the notorious French queen suggests her callous reputation may be somewhat undeserved. Drawing on modern social attitudes and rock music, the film draws parallels between 18th century France and the experiences of 21st century adolescence, tackling universal issues around feeling lonely in a world that doesn’t understand you. 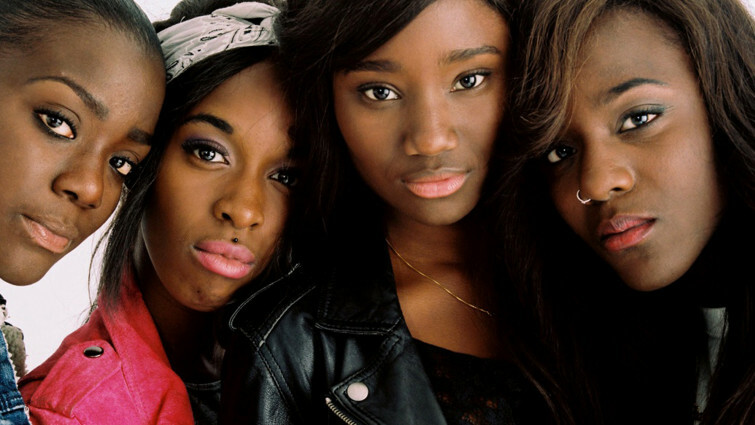 Amma Asante is part of a group of hugely exciting young, British female filmmakers. 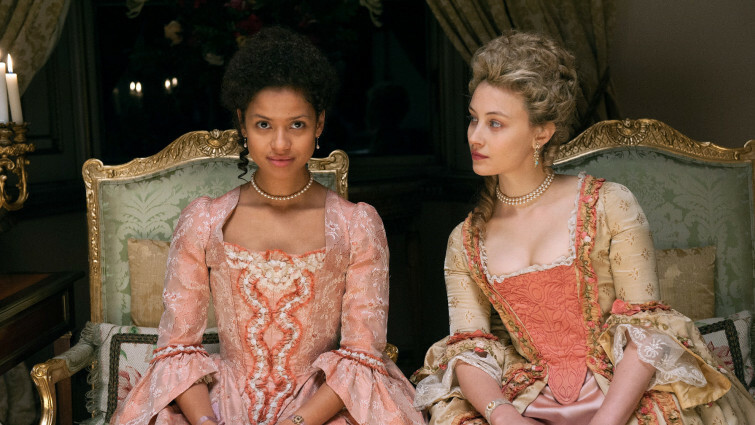 Her breakthrough work is a fantastic costume drama, telling the extraordinary story of a young mixed-race woman in 18th century England. Inspired by a true-story, the film highlights issues around race and gender that remain all too relevant today. Written and directed by Amy Heckerling, Clueless is one of the iconic teen films, ingeniously relocating the world of Jane Austen’s Emma to 1990s Beverly Hills. Front and centre is Cher, one of the most charming and witty – if fallible - heroines in modern film, effortlessly able to undermine those who view her as an empty clothes horse. 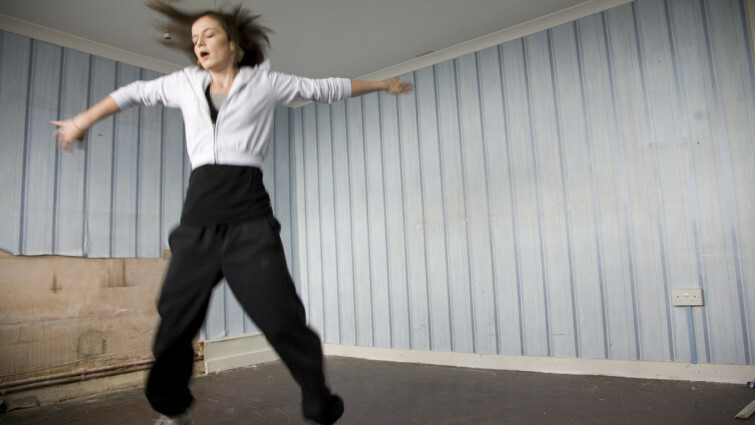 Few modern films have managed to tap into anxieties around coming-of-age as acutely as Andrea Arnold’s Fish Tank. Centred around fifteen year-old Mia, the film takes the traditions of British social realism and brings them into the 21st century, resulting in an uncompromising slice-of-life drama, but also full of warmth and humanity. This charming, heartfelt comedy from Lebanese director Nabine Labaki uses vibrant, crowd-pleasing filmmaking techniques to explore its serious, topical story about a group of women in a remote village pulling together in an attempt to stop the men in their life from launching a foolish war. A playful mix of genres, but with a pertinent message. You'll be cheering for the two formidable female law practitioners at the centre of this fascinating, fly-on-the-wall documentary. One of Britain’s leading documentary filmmakers, Kim Longinotto’s films highlight women fighting oppression or discrimination in their day to day lives. In Sisters in Law we meet two formidable and inspiring women – a state prosecutor and a judge - helping to improve the lives of women in their traditional West African community. Remarkably, Kathryn Bigelow remains the only woman to ever receive the Oscar for Best Director, in 2010, for The Hurt Locker. Her follow-up was this characteristically visceral true story of the woman at the centre of the worldwide man-hunt for Osama Bin Laden. A powerfully tense political thriller and important voice in bringing gender into conversations around geopolitics. Lynne Ramsey’s second feature is an enigmatic, unconventional thriller about a young woman in rural Scotland who escapes to Ibiza following the death of her boyfriend. This delicate, quirky film demonstrates Ramsey’s ability to give voices to the sorts of complex female characters all too seldom seen on screen. 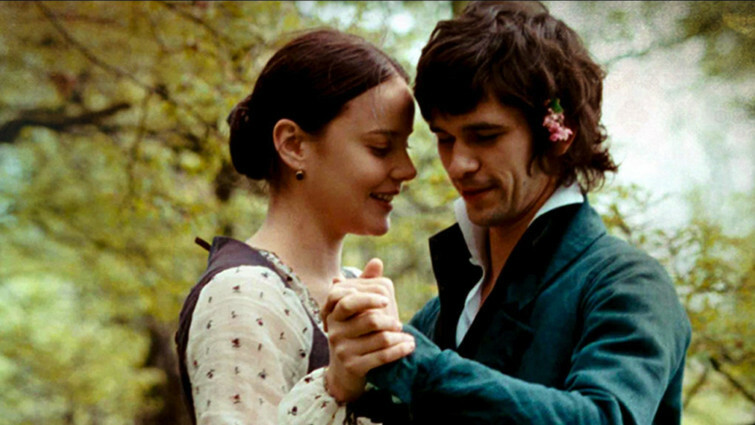 Carey Mulligan became an instant star through her role in this 1960s set true-story. Mulligan plays a young woman heading to university, but inspired to rebel against her parents and the staid social attitudes of the time. Lone Scherfig’s adaption of Lynn Barber’s memoir is funny and mature, intelligently capturing the joy, frustration and poignancy of adolescence. 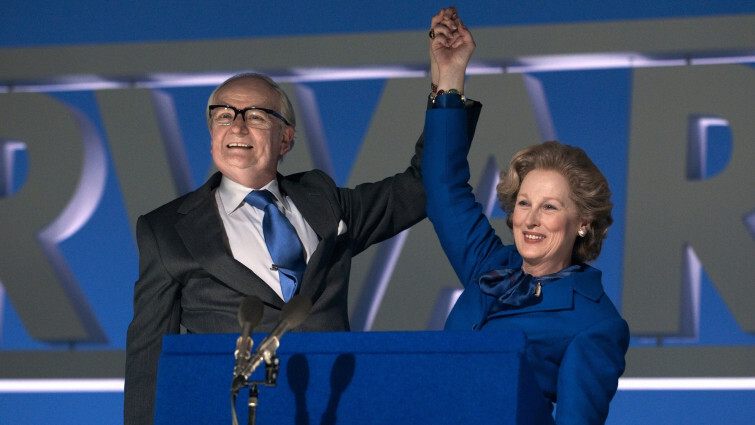 While the actions of Britain’s first female prime-minister will always be controversial and divisive, Phylidda Lloyd’s biopic of Margaret Thatcher is commendably human and balanced. Focussing on her early years in parliament, and subsequent decline due to Alzheimer’s, the film is a probing insight into one of the most significant figures of the 20th century. British director Clio Barnard firmly established herself as a significant new voice in British cinema with this acclaimed adaptation of the Oscar Wilde short story. Centred around two disenfranchised teenage boys shunned by their own small community, the film is an atmospheric emotional drama about the complexities of friendship and the devastating impacts of violence. Manchester-based Carol Morley followed-up her hugely acclaimed work in documentary film with this seminal story set in an all girls school in the 1960s. Provocative and disturbing, the film vividly uses its supernatural tale to provoke issues around education, gender and psychological wellbeing. Nora Ephron was one of the most influential writers and directors in 20th century America, giving a voice and intelligence to women that was all too rarely displayed in cinema. 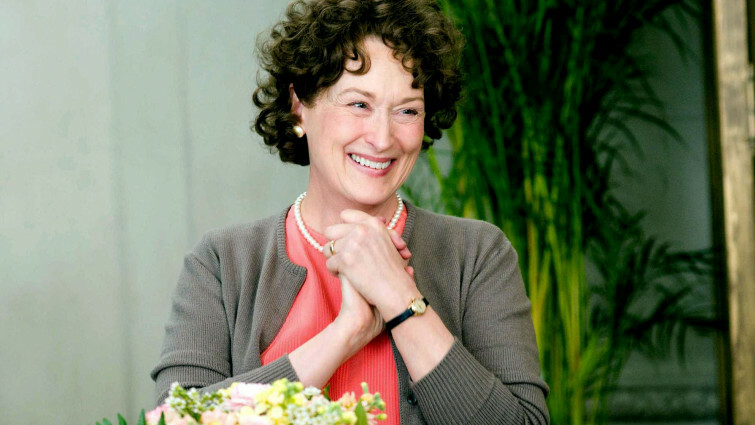 Her final film is typical: deceptively breezy, full of warmth and heart, as well as sharp, probing insight into the lives of professional women in the modern world, as well as the 1950s. 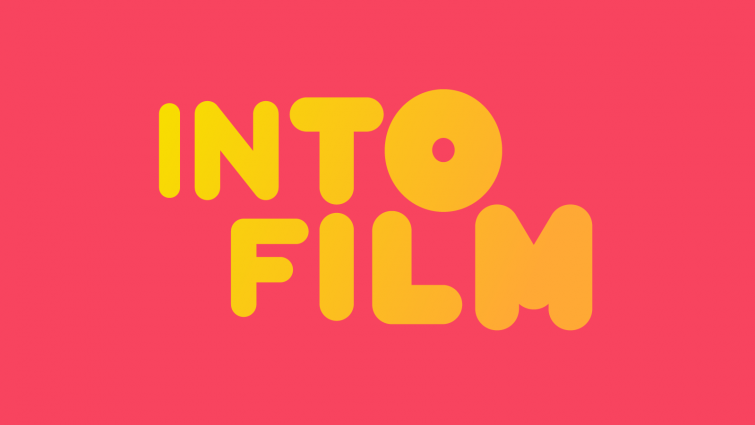 Made up entirely of short films directed by women, this collection heralds the skill and power of story-telling by female directors from across Europe. 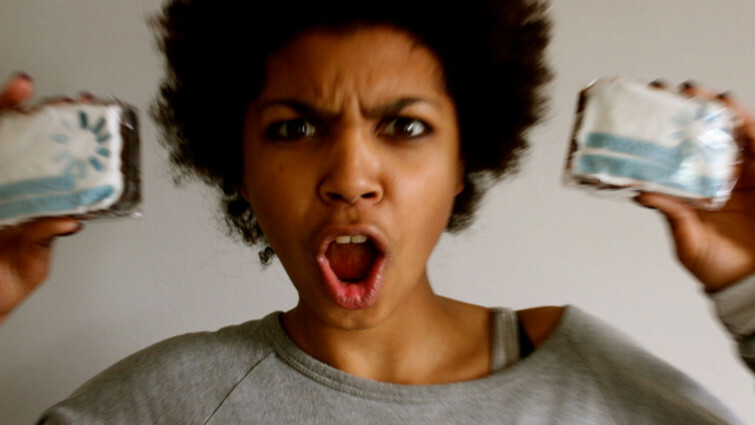 Each featuring compelling female characters taking control of their lives, the films were selected by a group of 18 - 25 year olds as part of a scheme run by the Watershed venue in Bristol in 2013. A spirited insight into the experience of growing up in a politically volatile country, where the goalposts for what’s expected of women are constantly changing. 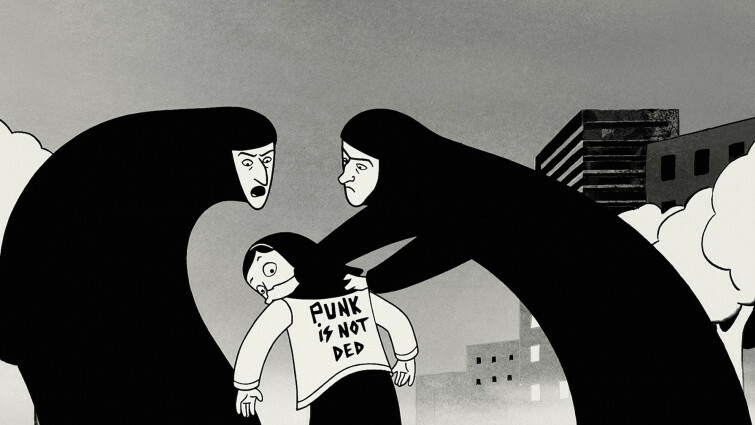 Not only a document of a key period in Iran's history, this is also a funny and honest coming of age tale that is full of visual and emotional impact from author and co-director Marjane Sartrapi.